As we enter this season of reflections and celebrations, I wanted to send our deep, sincerest thanks. 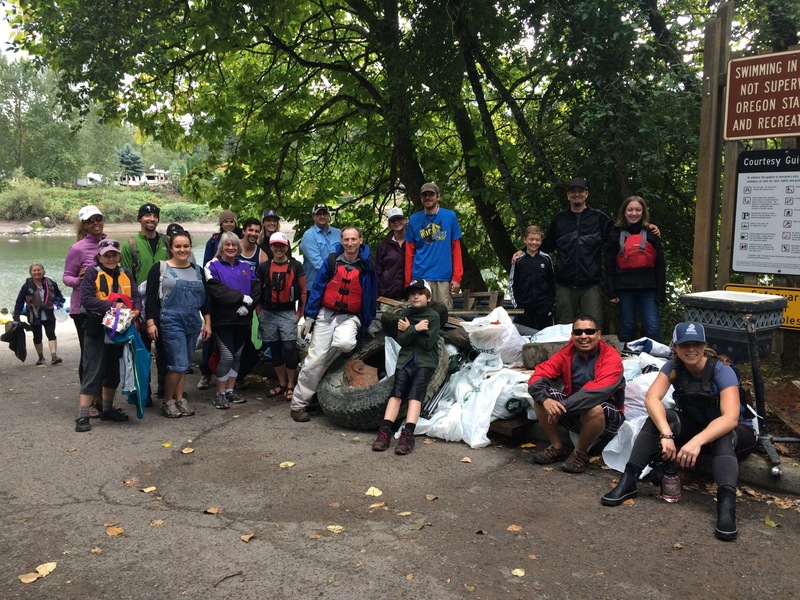 This has been as special year for the Sandy River and our Watershed Council. We reached a record level of community engagement. Over 4,600 people came together to take part in hands-on conservation and restoration. We staged our first multi-lingual restoration events. We declared the world’s first “Reserved for Salmon” areas in restored parking lots. Recognizing some of the watershed’s broad cultural diversity, these signs include English, Spanish, Russian, and Chinook Wawa translations. 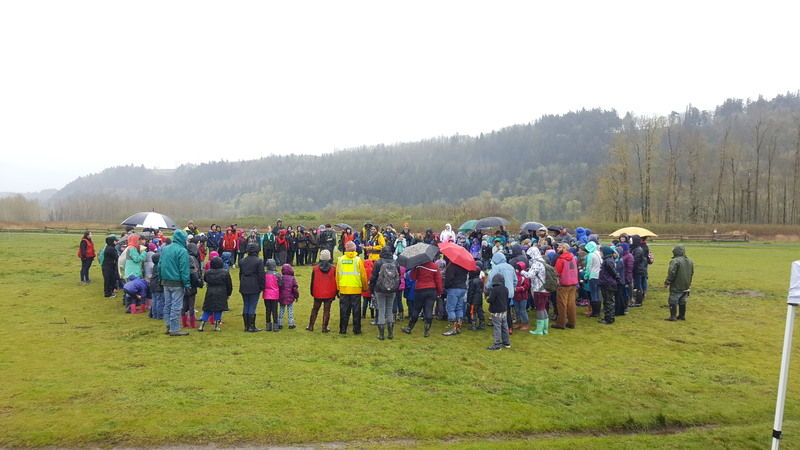 Together, we planted thousands of native trees and shrubs, and brought today’s youth to their local natural area. Through the help of volunteers like you, we have continued monitoring the astonishing array of biodiversity that call the Sandy home. 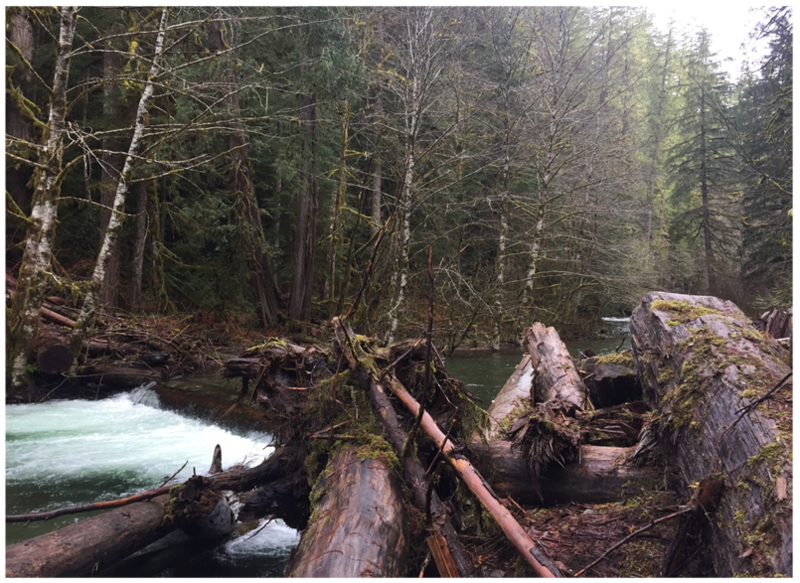 There are 500 square miles and over 600 stream miles from Timberline to Troutdale. We are a small organization with a big territory, and even bigger ambitions. With the help of individuals, and dozens of partner groups, we can bring the power of voluntary, collaborative conservation to bear, building on a restoration success story now entering its third decade. This #GivingTuesday, I urge you to DONATE to the Watershed Council. Any contribution you make will support the Sandy’s future health, and the critical work we are doing for fish, wildlife and people. For the support you have given and may give, we are deeply grateful, and hope to see you again during the coming year.